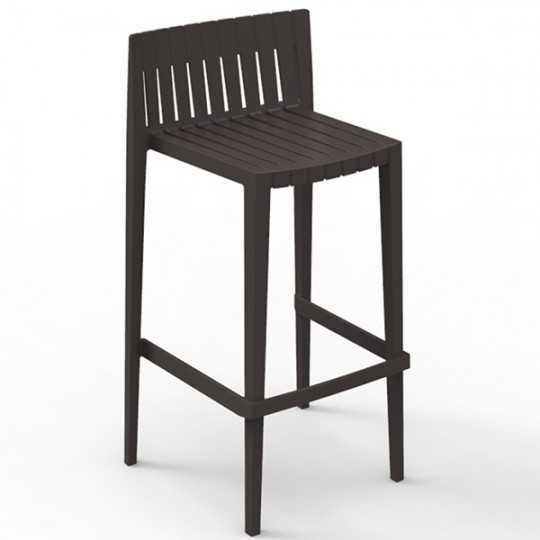 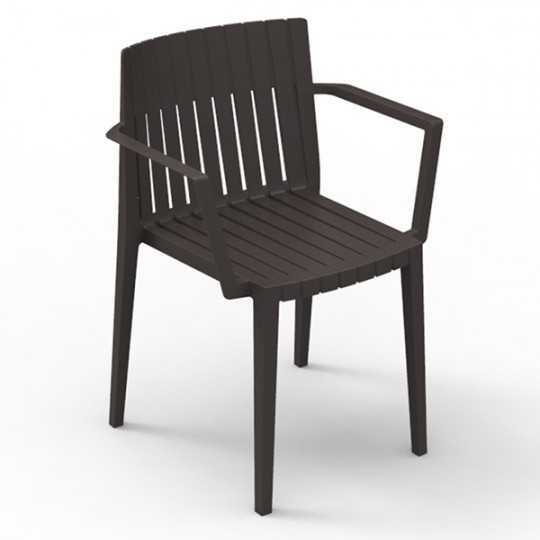 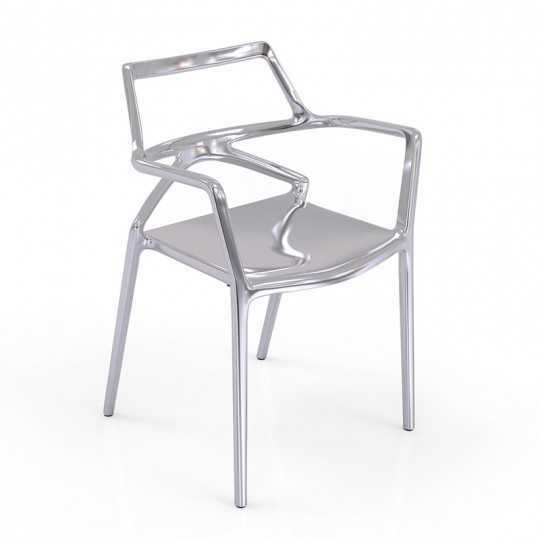 The category Stackable Chairs offers a range of modern and easy-to-store chairs, all made in Europe. 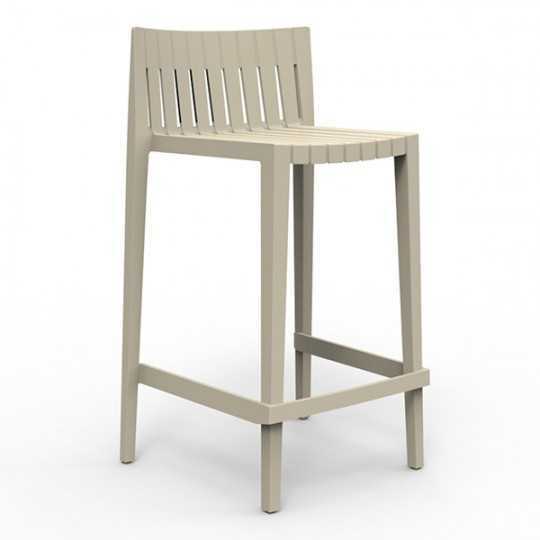 The quality of the materials and their resistance make them suitable for bars, restaurants, bar terraces, public spaces and hotels. 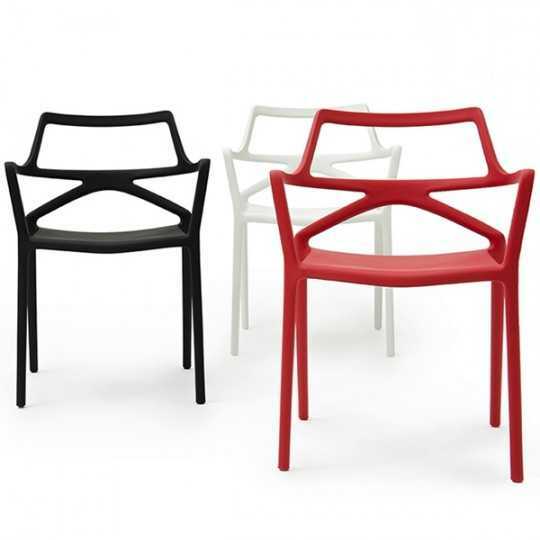 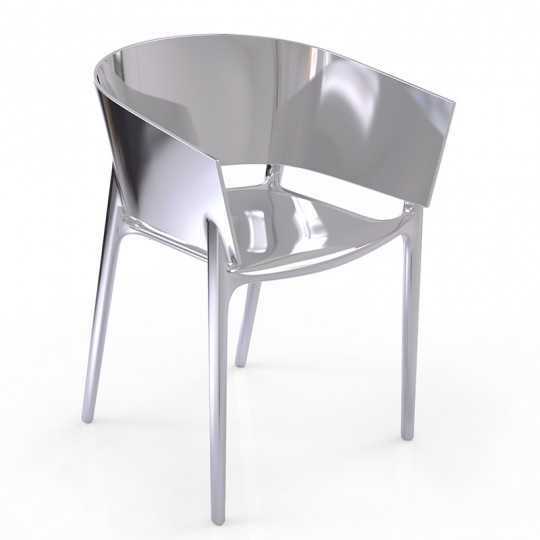 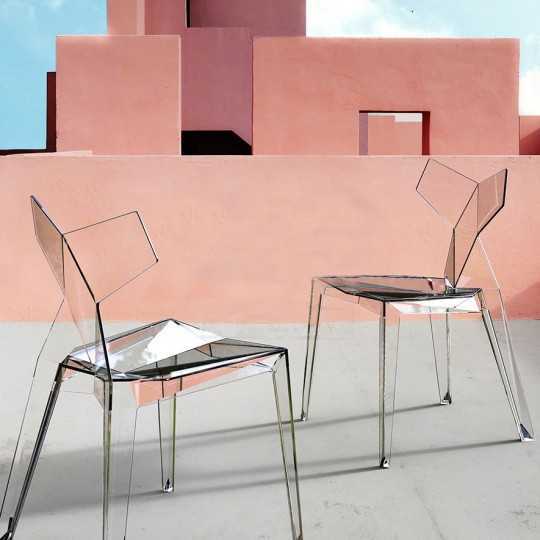 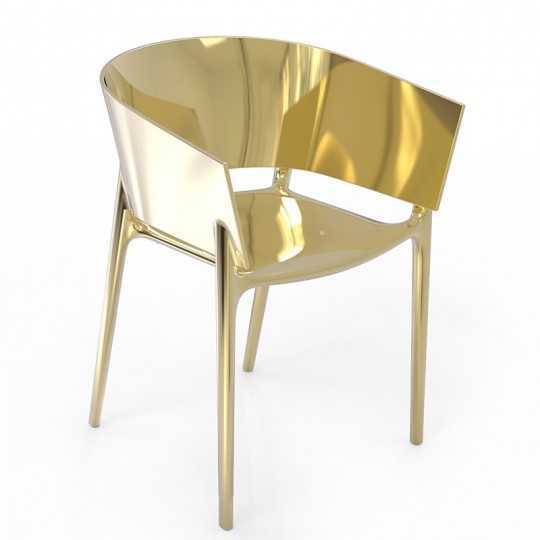 This Vondom Pedrera chair, very comfortable, will fit both indoors and outdoors. 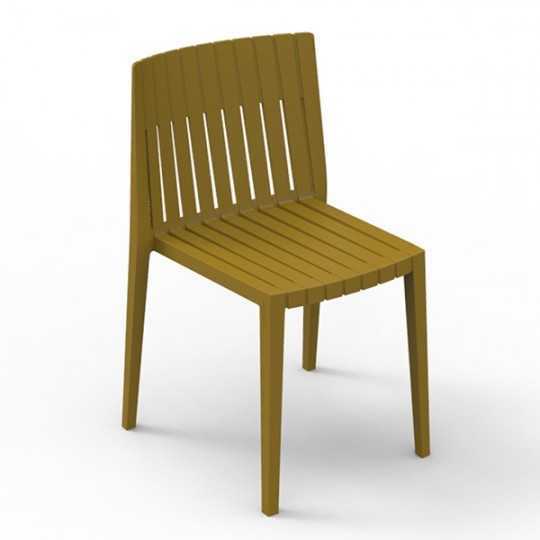 Its enveloping approach will appeal to your customers and will withstand the onslaught of time thanks to its polypropylene material.These stackable chairs will help to free up space once stored.6 colors available to personalize your decoration.